Special education will drown you in enough paperwork to keep a bureaucrat happy for a lifetime. If you haven’t done so already, organize all that paperwork into one or more IEP binders. (And remember to save everything – even notices from the school confirming meeting times.) Some parents like to start a new IEP binder for each school year. Once you’ve got the stacks of paper under control, spend some quality time with your child’s IEP. Read the entire thing. If any of the jargon seems unclear, contact your child’s speech-language pathologist (SLP) or the school SLP to ask for clarification. Pay particular attention to the goals stated in the IEP. IEP goals should always be specific, measurable, and actionable. 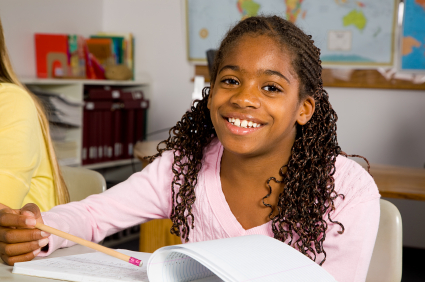 With the help of your child’s speech therapist, evaluate your child’s progress toward those goals. Perhaps the IEP needs to be changed to reflect his forward progress, or perhaps some of the broader goals need to be broken down into smaller, more realistic objectives. As well, evaluate the services to which your child is entitled. Perhaps he did not do as well as he could have the previous year with a general classroom aide, and perhaps he could benefit from an aide who can work with him one-on-one. 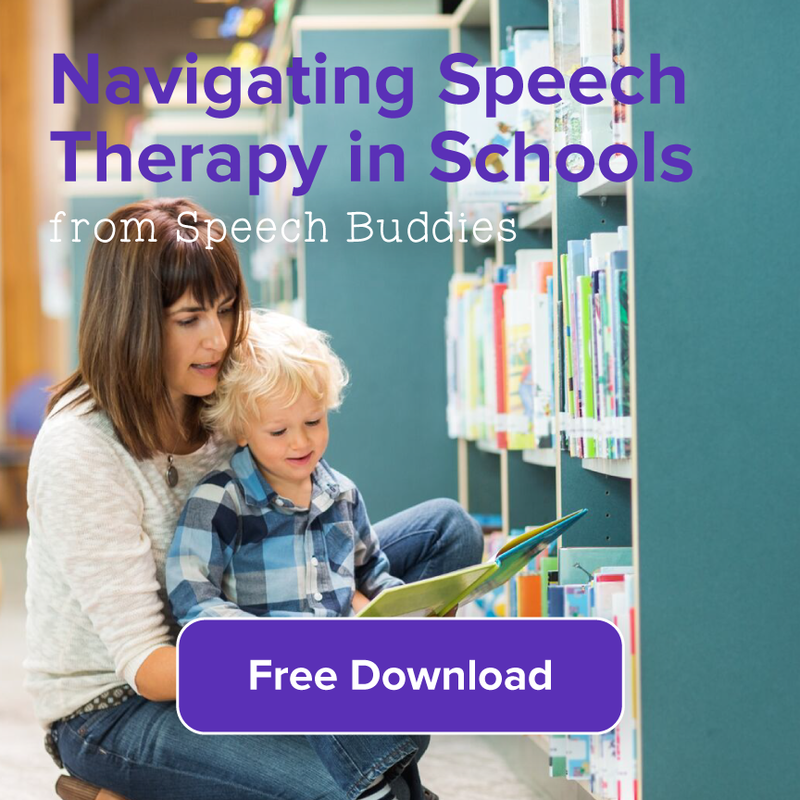 Perhaps your child needs more speech therapy sessions, longer sessions, or assistive technologies in the classroom. Take notes as you review the IEP and develop a list of points that you would bring up in an IEP review meeting. If you’ve determined that your child’s IEP no longer meets his needs, contact the school district to request an IEP review. Send a written request (an example is available here) that indicates the dates and times you are available to meet, the general reason for the request, and your contact info. Save a copy for your records and mail it to the school with a return receipt requested. Save the receipt for your records. 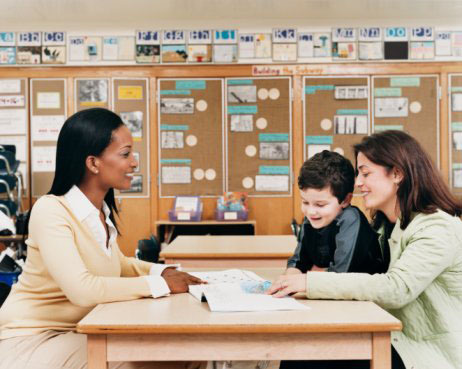 In addition to reviewing your child’s IEP before he goes back to school, it’s also a good idea to meet with his new teacher and his school SLP. Ideally, try to meet with both of them at the same time. 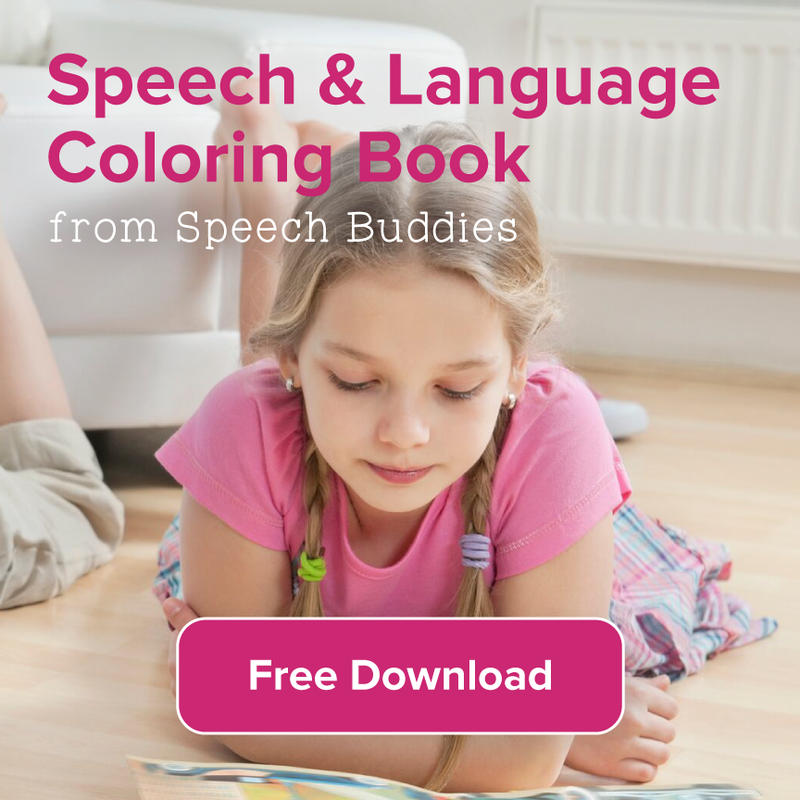 This enables the SLP to give your child’s teacher some specific examples of how she can help him succeed in the classroom. 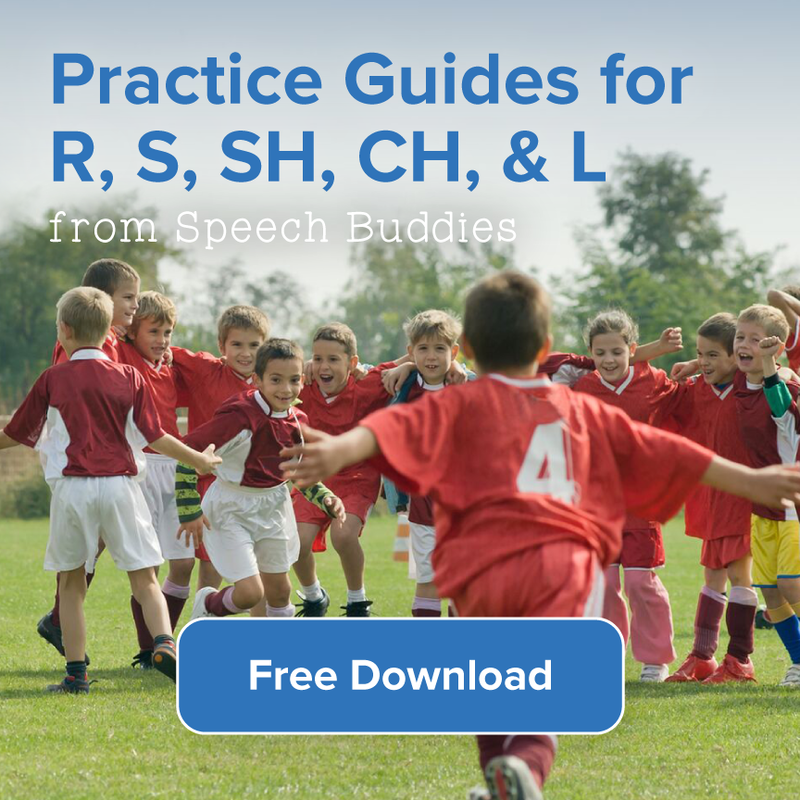 Bring the teacher up to speed on your child’s speech disorder, his problem areas, and how she can best communicate with him. Provide her with a bullet-style list of the main points of his IEP for quick referral (the school should give her a copy of the full IEP). 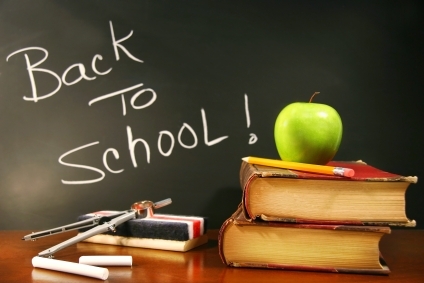 And last but certainly not least, help your child adjust to going back to school. If he’s starting in a new school and he’s a little nervous, it might help him to go on a tour of the school. Discuss his routine ahead of time. For example, remind him that Mrs. Jenkins will meet with him for speech therapy every Monday and Wednesday between 10:00 and 11:00. Set a routine for his homework, including any homework from his speech therapy sessions. 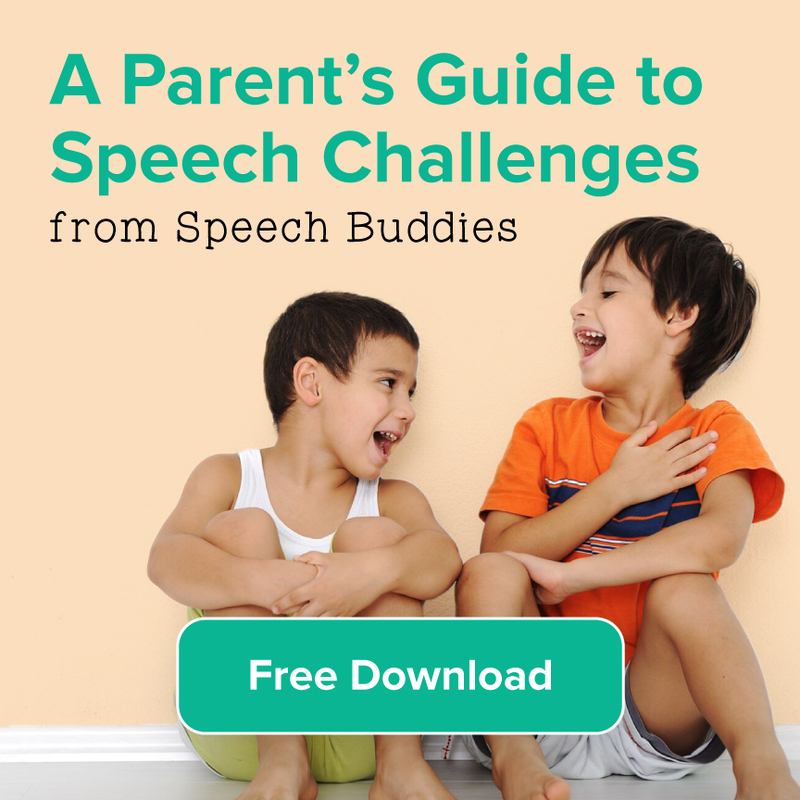 Continue with at-home speech therapy activities to help your child meet his goals. Set aside a few minutes at bedtime to read a story together or make a game out of saying as many words that start with a certain letter as the two of you can think of.